The answer to this question is a resounding yes! 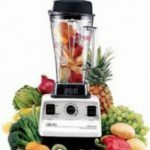 Vitamix blenders are created from the highest quality of available materials. 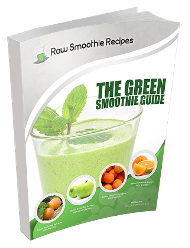 More than 50 years of research and trial and error has gone into their creation. 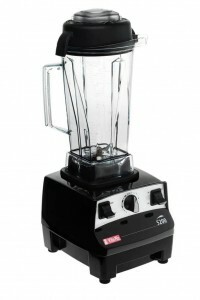 For example, the blender pitchers of Vitamix blenders are constructed from shatterproof, BPA free high impact plastics. Additionally, the blades of Vitamix blenders are constructed from Japanese stainless steel to ensure their durability. 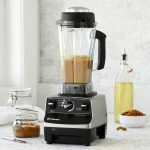 Furthermore, the design of Vitamix blenders features metal-to-metal and base-to-container coupling to offer the maximum in durability and lifespan. 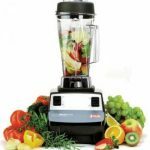 Vitamix blenders are also back by one of the most comprehensive warranties in their industry. Each warranty lasts 7 years and guards against poor workmanship and the effects of everyday wear and tear. 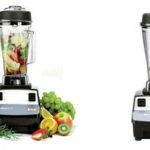 In short, you will be hard pressed to find other blenders on the market that are constructed with higher quality than Vitamix blenders, and you are encouraged to experience what these blenders have to offer for you!